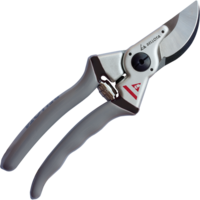 We know that pruning is hard. 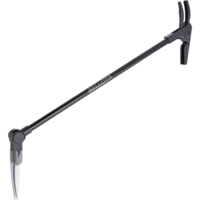 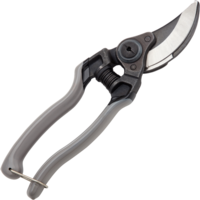 Therefore, we make efficient pruners, so that you can cut more quickly and comfortably. 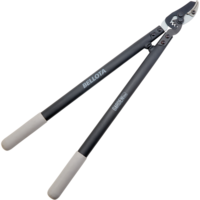 Whether you are a professional or an amateur, we have options for you. 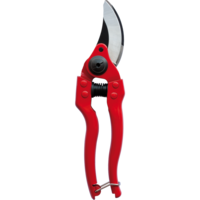 Enjoy maximum performance in your pruning and harvesting period. 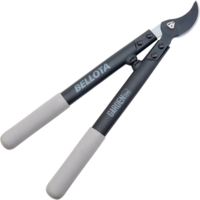 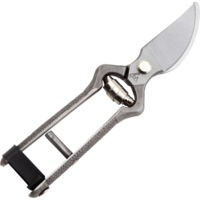 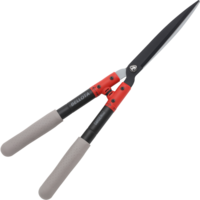 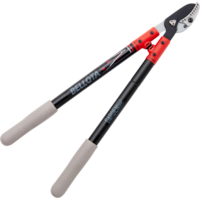 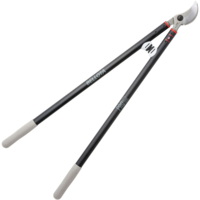 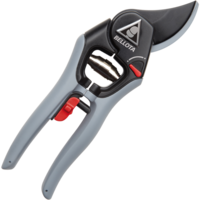 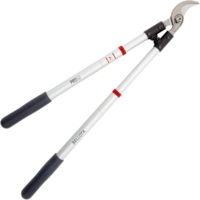 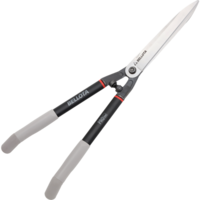 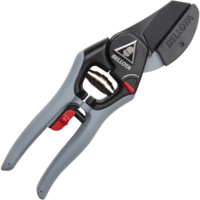 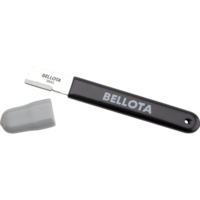 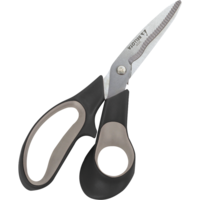 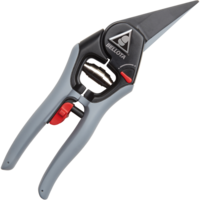 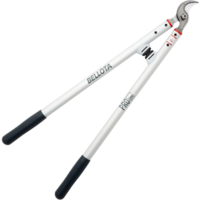 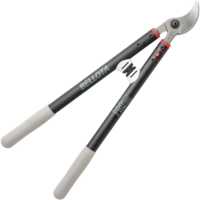 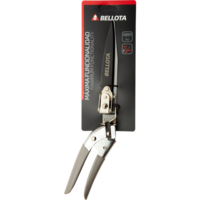 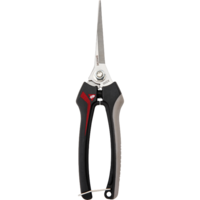 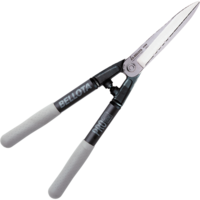 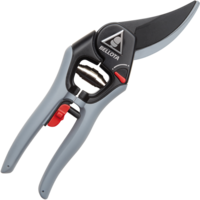 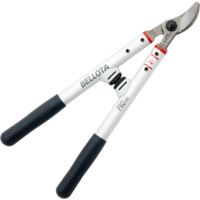 We use special Bellota materials and treatments to make your pruners last longer. 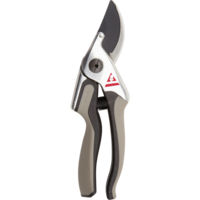 Designed for hard work sessions. 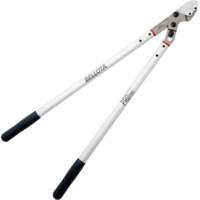 Quicker and smoother cuts mean less work for your hand and arm. 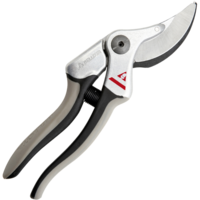 Pruners with optimised blades, geometries and angles for an even cleaner cut.